Emission control systems or EVAP system as there are called have been incorporated into automobiles to prevent pollution by limiting the amount of un-burnt and evaporated gases into the atmosphere. These systems have been efficient in reducing the air pollution caused by automobiles to a large extent. Increased engine efficiency and lighter vehicle construction has also contributed to help reduce emissions. Air pollution gases produced by cars consist of carbon monoxide, hydrocarbons, carbon dioxide and nitrogen oxide. 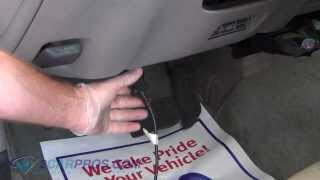 Tailpipe emissions are measured in parts per million or PPM. The emission system depends on a series of chemical reactions, sensors and vacuum control solenoids to operate correctly. In time chemical reactions fade as the device loses its effectiveness and rubber hoses can deteriorate causing leaks in the sealed EVAP system. 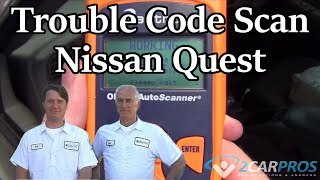 Either of these failures will cause a check engine light to come on. A charcoal canister is a device that is filled with a fume absorbing material that has the ability to condensate gas fumes gathered from inside the gas tank. Once condensed the fumes are turned back into liquid fuel and transferred back into the tank. This canister is usually located at the rear of the car near the fuel tank and is constructed of plastic. An oxygen sensor is designed to monitor engine exhaust gases and send this information to the main computer PCM so adjustments can be made to the fuel mixture controlling un-burnt fuel. 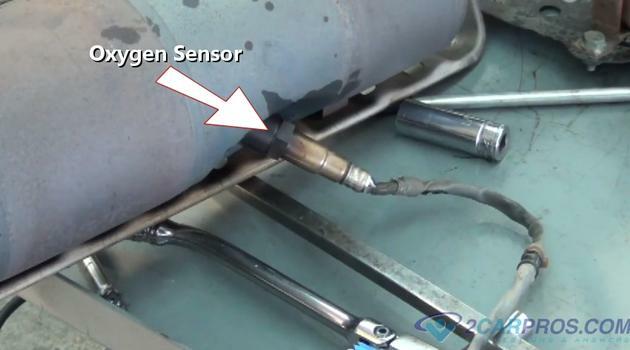 Because these sensors are emerged in hot exhaust gases they have a high failure rate and must be replaced to keep the system working correctly. 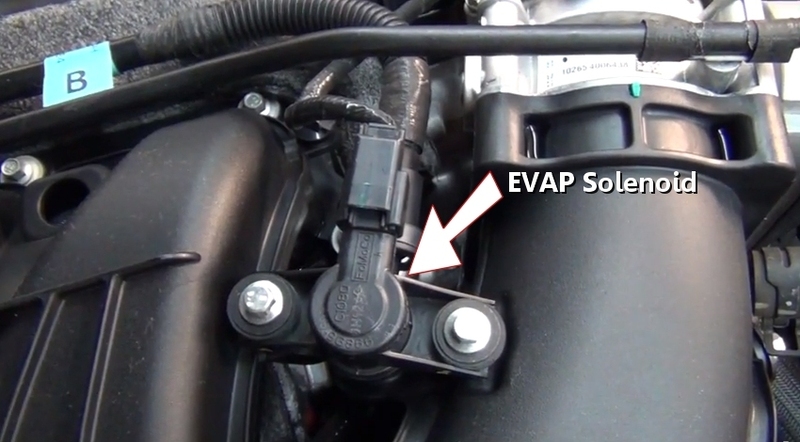 An EVAP solenoid is controlled by the main engine computer and located near the intake manifold. This solenoid is connected to the charcoal canister using a vacuum hose to draw raw gas vapor from the fuel tank and into the charcoal canister. A catalytic converter is designed to convert partially burned gases to completely burned gases. This is done when the converter becomes hot unitizing a thermo reaction due to the catalyst material inside the unit. Some cars use an electric air pump which injects air into the exhaust system just after the exhaust ports of the cylinder head to help heat up the catalyst and optimize efficiency. 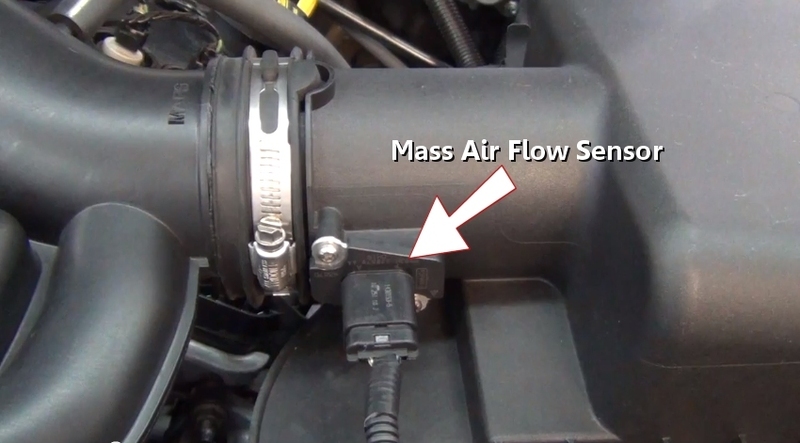 A mass air flow sensor monitors airflow that enters the engine by measuring resistance across a hot wire that is cooled when different amounts of air pass over it. This feedback data trim adjustments to further help clean emission outputs by not allowing excess fuel to enter the engine during excessive throttle input. 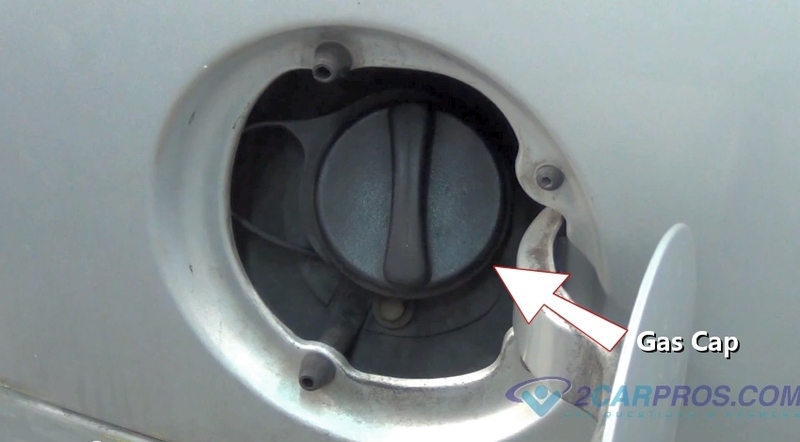 A gas cap seals liquid fuel and fumed gases from escaping the fuel tank. This cap is designed with an automatic tightening mechanism to support the minimum tension the cap must be installed at while sealing against the tank filler neck using an O ring seal. 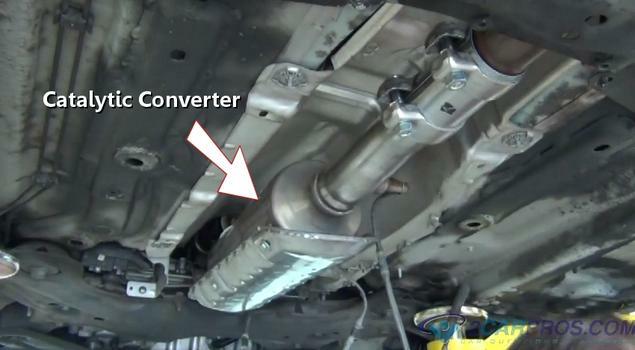 An EGR valve stands for exhaust gas recirculation which is use to allow engine exhaust to enter the intake manifold. This recalculation cools combustion temperatures and lowers emissions. Many cars have done away with this valve by being able to control valve timing which achieves the same objective. An EGR valve is used is to lower KNOX (NO2) gases which occur when the combustion chamber temperature reaches over 3500°. 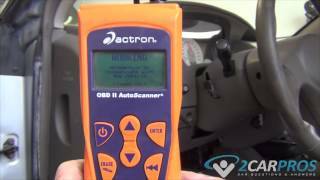 If you have any emission system questions, please visit our forum. If you need car repair advice, please ask our community of mechanics is happy to help you and it is always 100% free.